Marketing strategy involves careful and precise scanning of the internal and external environments. External environmental factors include customer analysis, competitor analysis, target marketanalysis, as well as evaluation of any elements of the technological, economic or cultural environment likely to impact success. A key component of marketing strategy is often to keep marketing in line with a company's overarching mission statement. Once a thorough environmental scan is complete, a strategic plan can be constructed to identify business alternatives and establish challenging goals. A final step in developing a marketing strategy is to create a plan to monitor progress and a set of contingencies if when problems arise in the implementation of the plan. 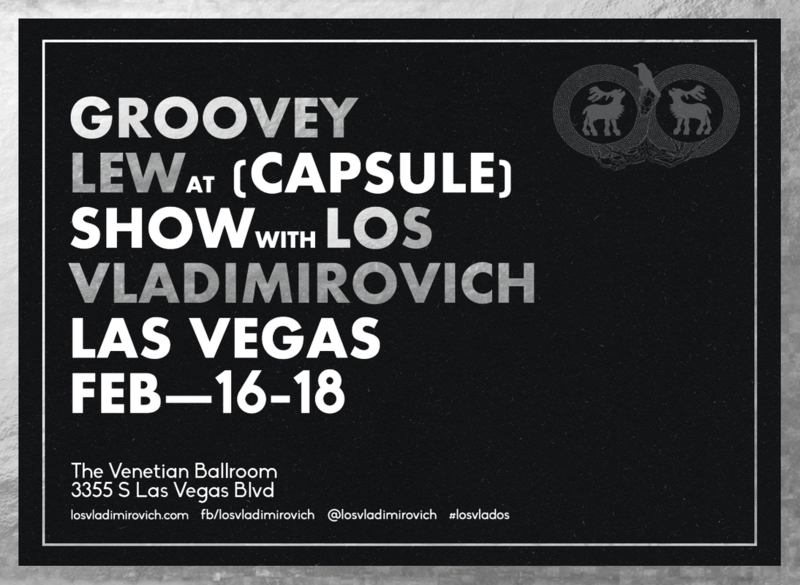 For our client LOS VLADIMIROVICH we utilized our own internal resources to stimulate traffic to their booth at the Capsule tradeshow. The goal was to generate brand awareness with fashion editors, bloggers, stylist, celebrities and social media influencers by having iconic celebrity stylist Groovey Lew host the booth.